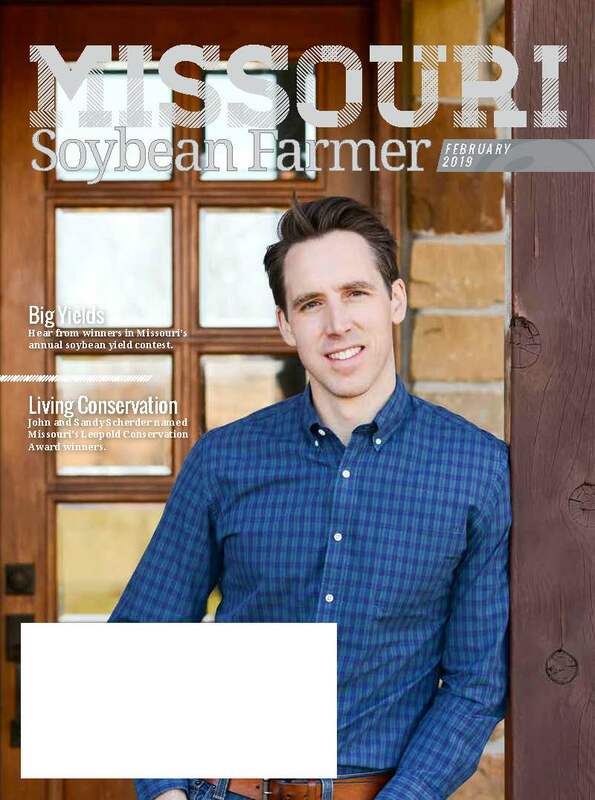 Missouri’s newest senator, Josh Hawley, is featured in the February issue of Missouri Soybean Farmer magazine. The issue also includes an overview of the market for conventional (non-GMO) soy in Missouri and highlights Leopold Award winners John and Sandy Scherder of northeastern Missouri’s Pike County. Read the full issue online by clicking here.